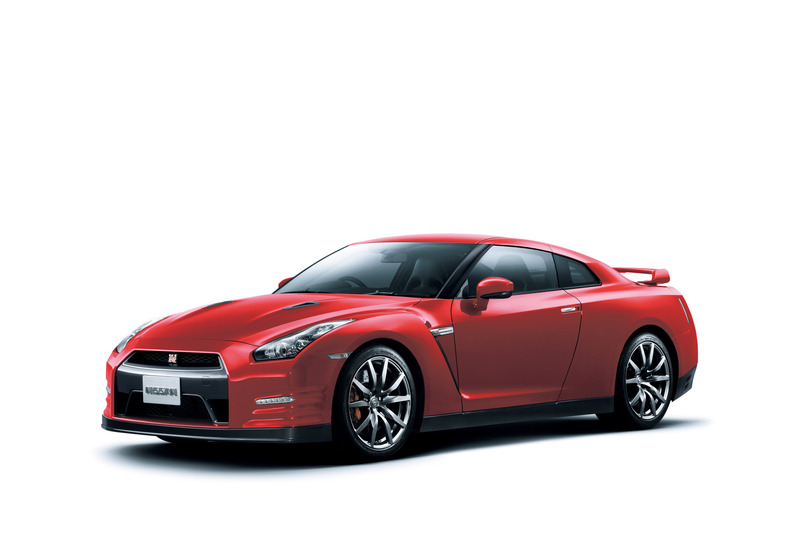 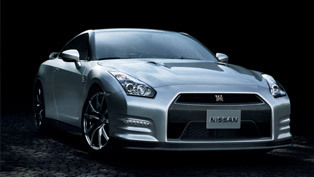 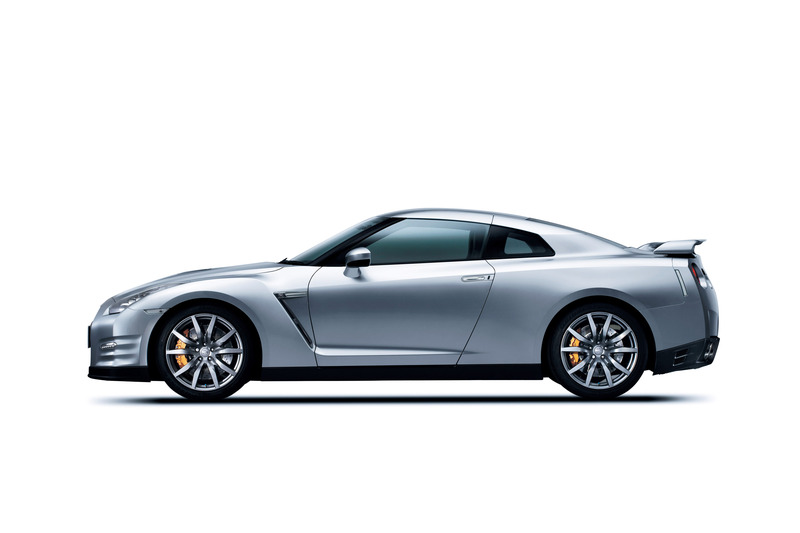 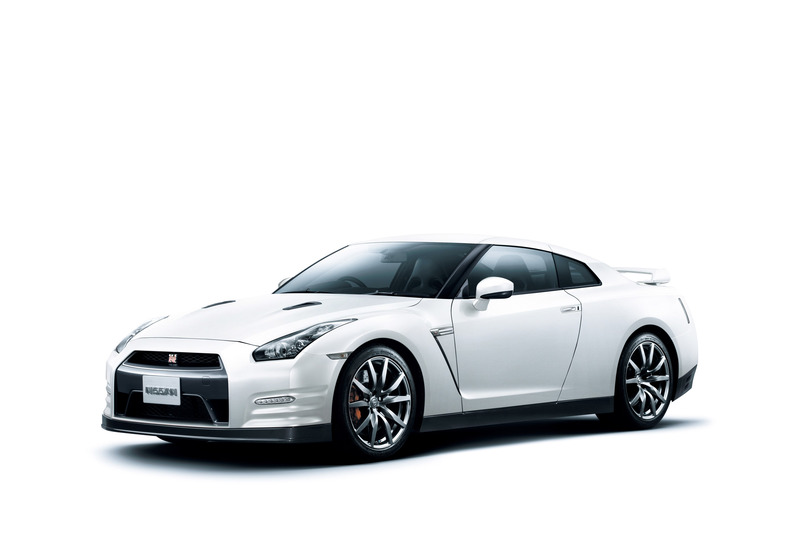 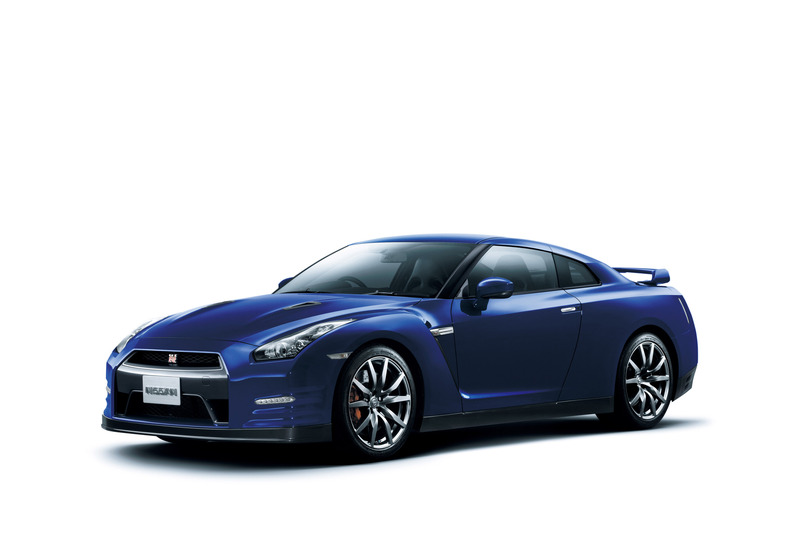 Finally, Nissan has announced the price tag for 2013 GT-R US model. 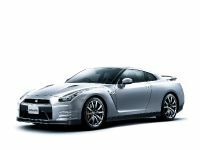 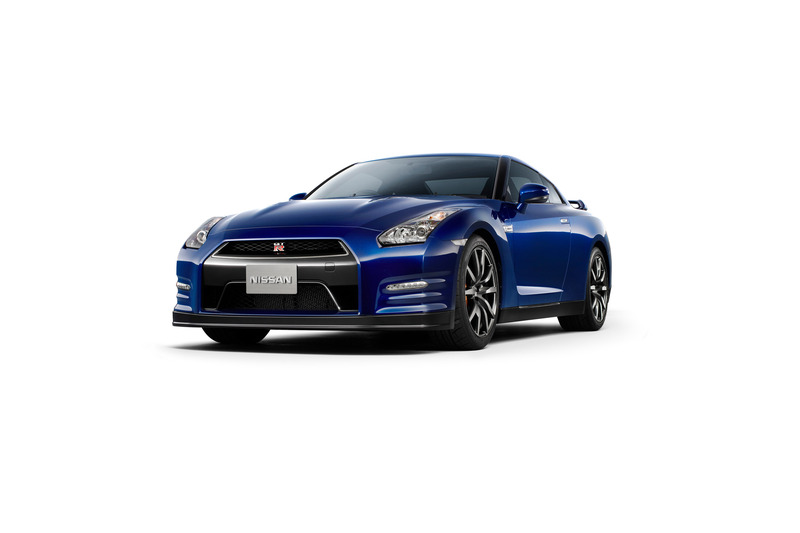 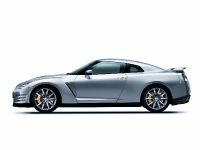 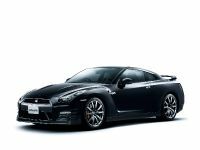 The sports car hits the US market with a competitive price of $96 820 for GT-R Premium, while the Black Edition model is nearly ten grand more - $106 320. 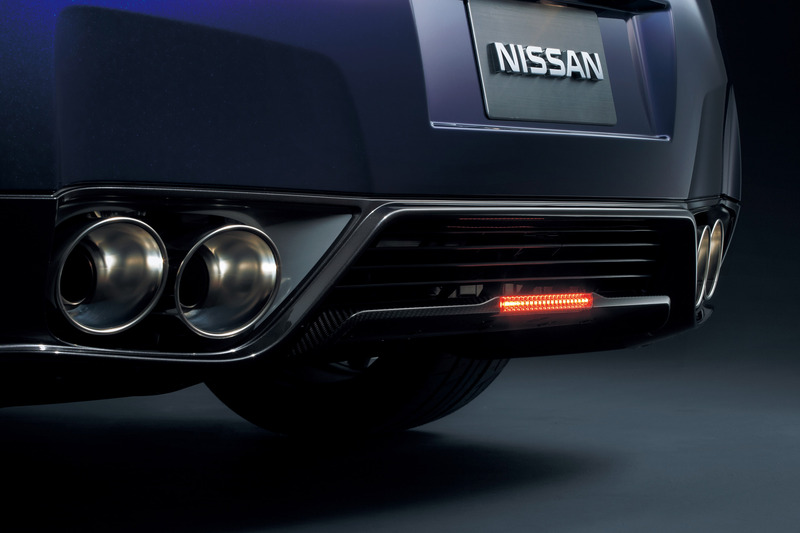 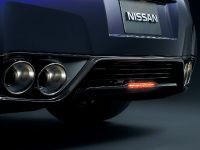 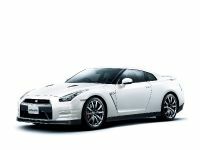 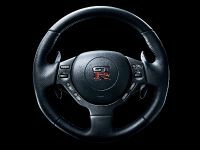 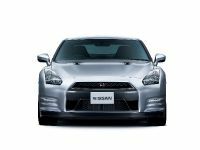 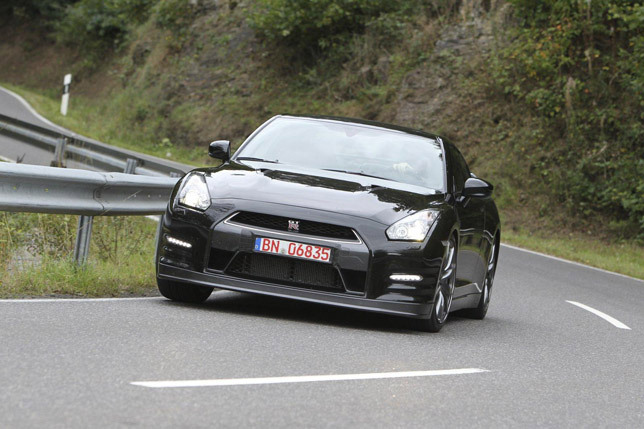 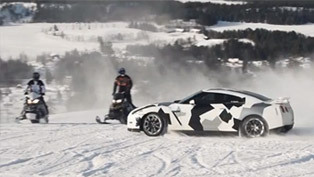 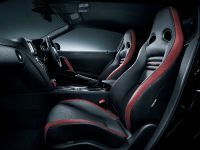 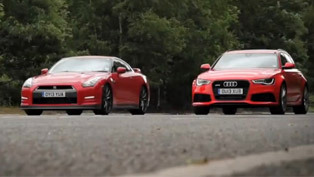 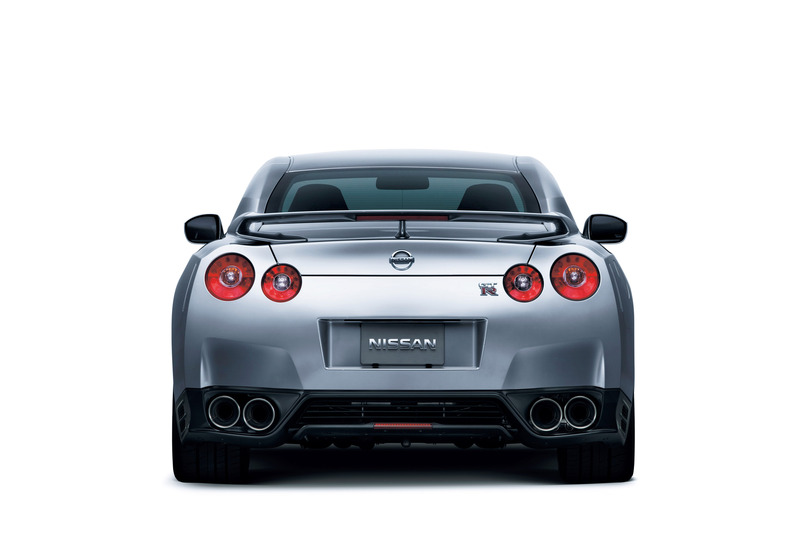 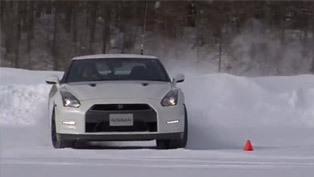 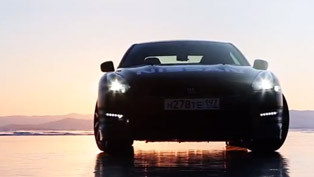 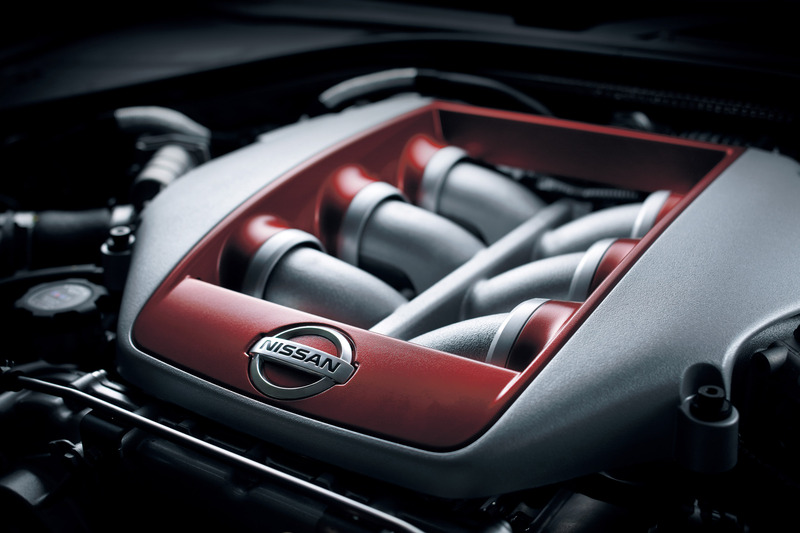 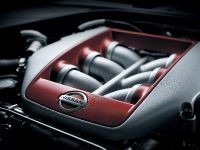 The new 2013 GT-R is powered by a twin-turbo 3.8-liter V6 with 553PS (406 kW) and 627Nm (463 lb-ft) of torque, which is an increase of 15PS and 20Nm. 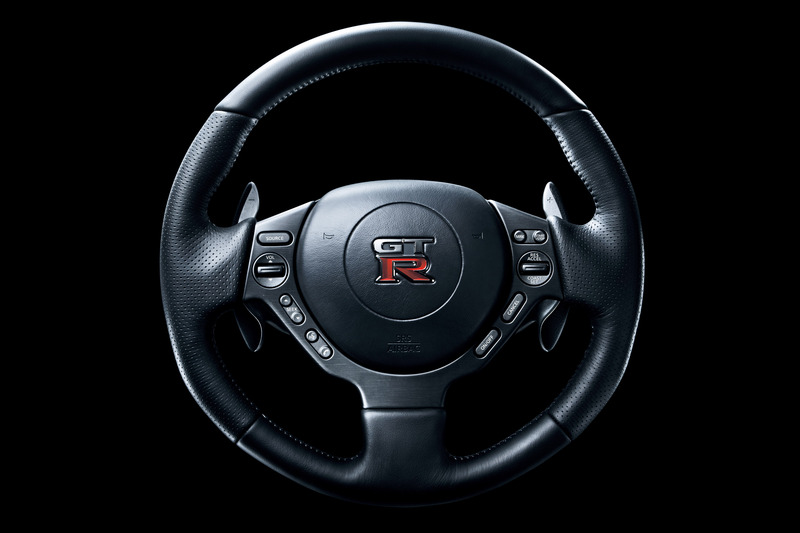 It is not much, but at least it is something. 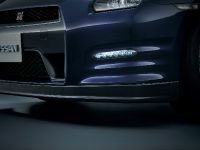 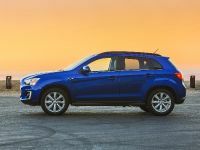 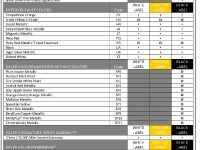 In addition, the suspension has been retuned to enhance both performance and comfort. 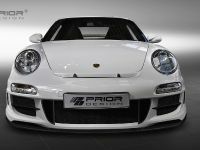 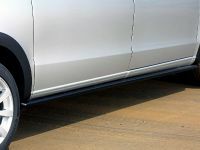 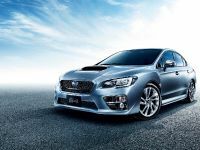 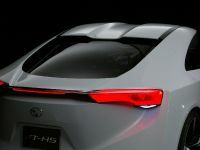 Other changes for the 2013 model year include a standard RearView Monitor and the Black Edition receives a new dry carbon fiber rear spoiler. 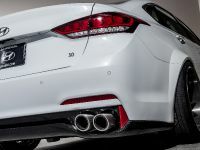 The braking system comes from Brembo and includes full-floating cross-drilled rotors, low steel high stiffness brake pads and Brembo monoblock 6-piston front and 4-piston rear calipers. 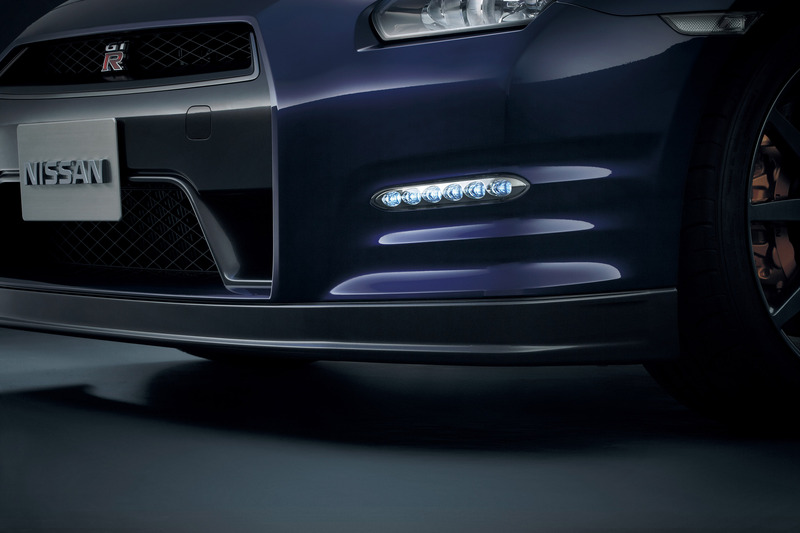 The rims are lightweight 10-spoke forged 20" RAYS with a premium dark finish. 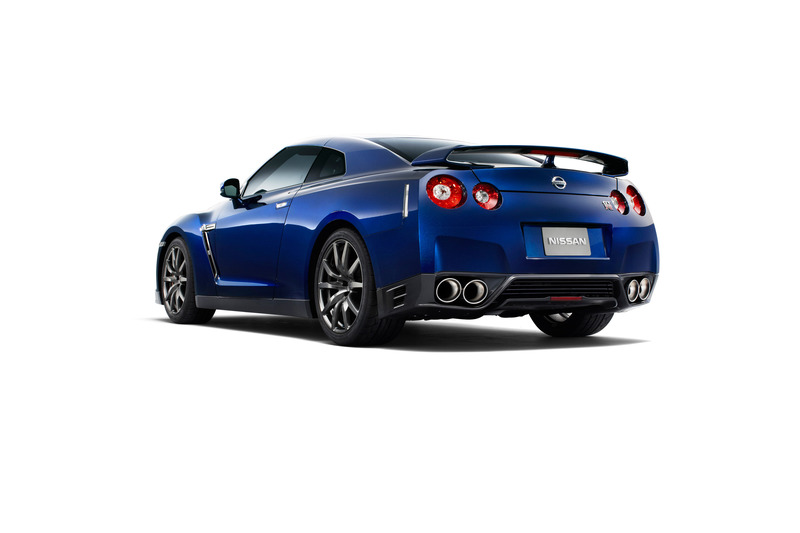 They are fitted with Dunlop Sports Max GT 600 DSST CTT tires - P255/40 ZRF20 in front and P285/35 ZRF20 in the rear. The Black Edition features special metallic black six-spoke RAYS lightweight wheels with the same tires. 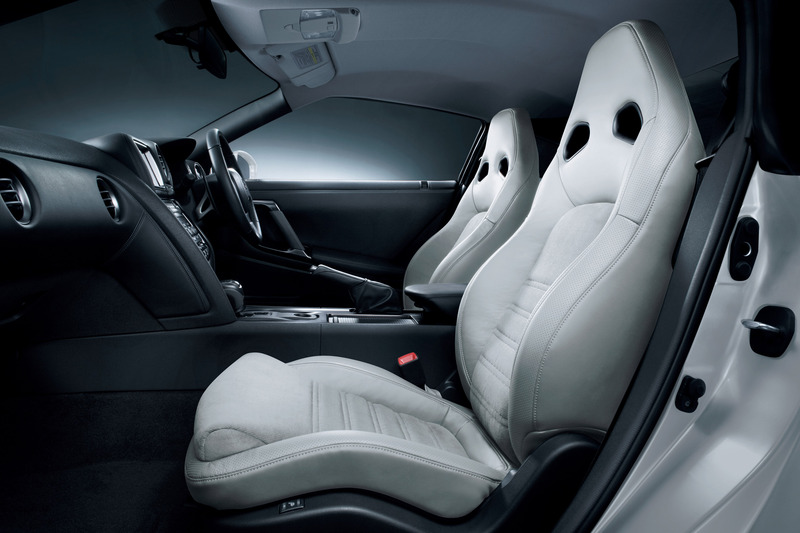 The interior boasts performance bucket seats, a cockpit-style instrument panel with a large center-mounted tachometer and multi-function display. 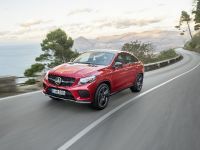 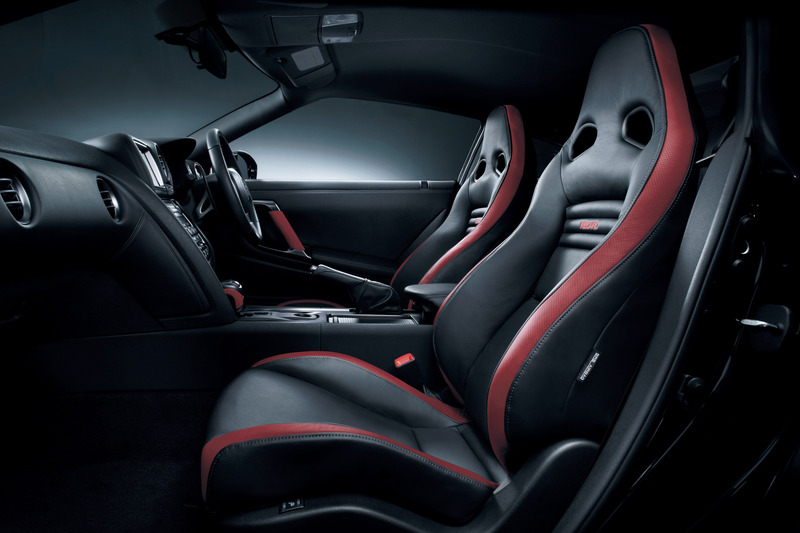 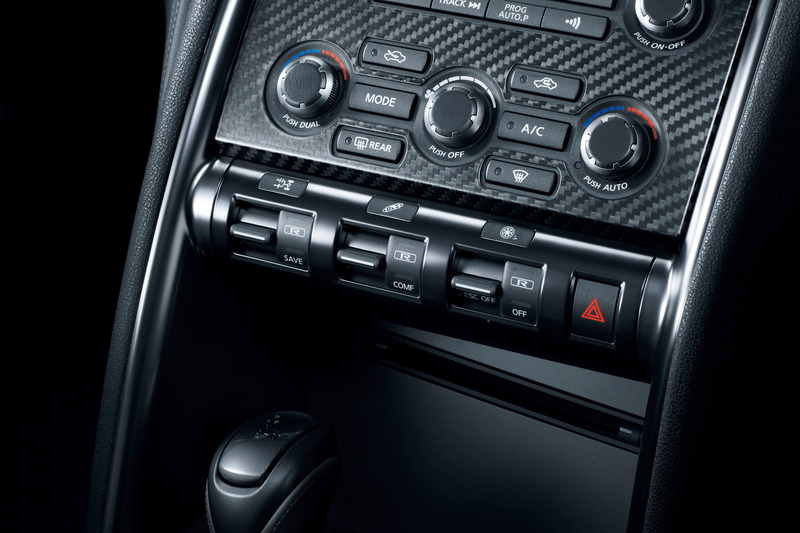 The Black Edition adds custom red and black Recaro leather-appointed seats, red and black interior trim and a dark headliner. 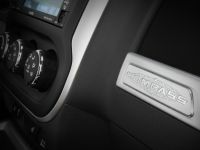 An 11-speaker Bose sound , is standard. 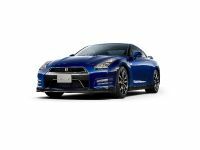 Additional standard equipment for 2013 includes a RearView Monitor, Nissan Navigation System with XM NavTraffic® with Real-Time Traffic Information and NavWeatherTM capabilities, and Bluetooth® Hands-free Phone System.